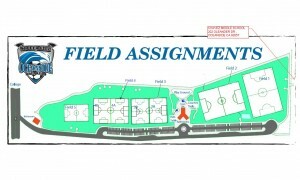 Teams will check in at least 60 minutes before their first game at their field location site. Each site will have snack bar, and refreshments will be available for purchase. 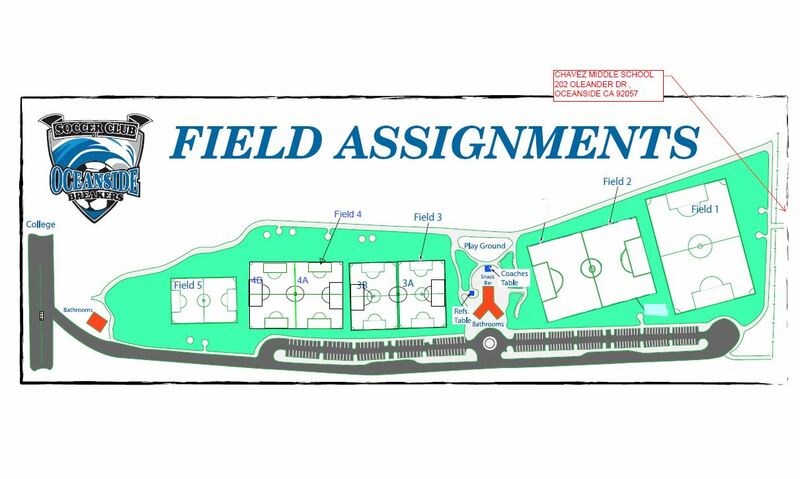 All fields will be located at Mance Buchanan Park in beautiful Oceanside, with all of the games, AND ALL THE FINALS, being played at Mance Buchanon Park complex. No mini games will be played at the tournament. All games will be games with 2 halves of play! All participating players will receive a commemorative pin. 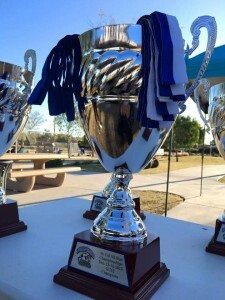 All Finalist will receive winner and runners-up medals, with a quality trophy being presented to the Championship team. WE HIGHLY RECOMOND TO PARK AT CHAVEZ MIDDLE SCHOOL. 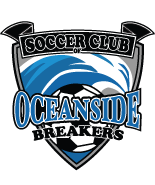 For those teams planning to join us from outside the area, Oceanside has the benefit of a wonderful climate and has finest beaches in the state. In addition, you’re only minutes from San Diego attractions such as Legoland, the world famous San Diego Zoo, and Sea World. SoCal All Star Championships © 2019. All Rights Reserved.